As we age, every part of our body goes through changes, including our skin. Melasma is a skin condition characterized by tan and blue-grey coloration on the skin. Known to be most common in middle-aged women, the condition is quite persistent among the reproductive years. 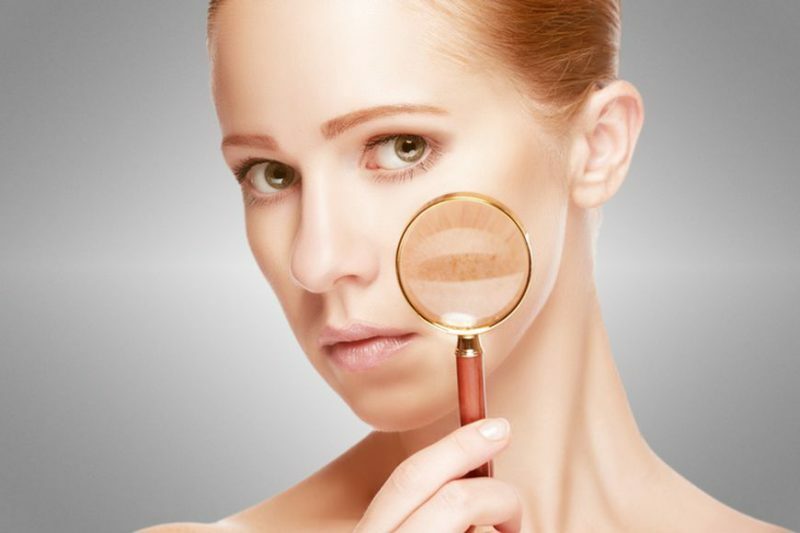 Melasma is a form of facial pigmentation, and it’s typically found in three different areas of the face, the jawline, the central part of the face, and the cheekbones. Many people will notice melasma on the bridge of their nose, chin, and forehead, but it may appear on other areas of the body, including the neck, chest, or arms—any patch of skin that sees the sun a lot. Known to be a universal language, a smile is probably the best asset one can possess. Taking care of your dentures is important not only for maintaining your beautiful smile but also for maintaining your overall health. 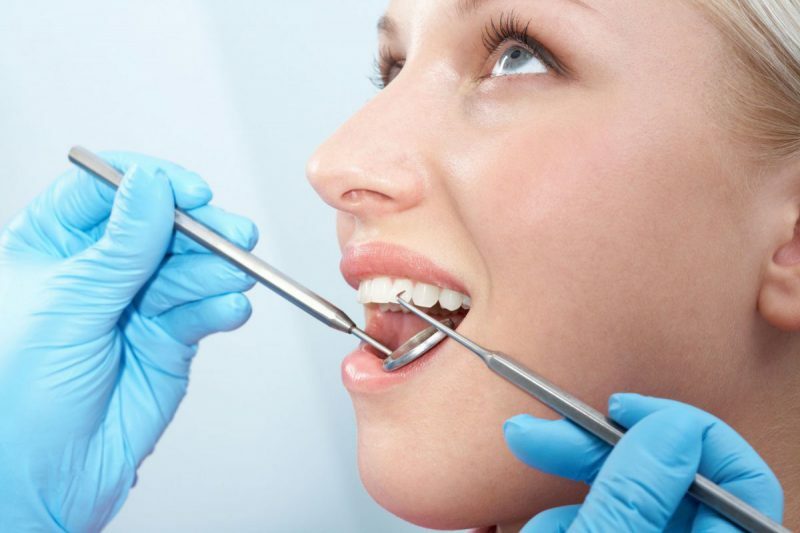 Teeth whitening is probably one of the most common forms of dental treatment nowadays and it can give you a beautiful bright smile which long lasting and non-invasive in the same time. According to a recent survey almost 90% of the people when asked, wanted teeth whitening for improving their smile. Even though there are a lot of ways, through which you can improve your smile, but going for natural ways might give you temporary results. So if you want to go for something that can remove the stains safely and permanently, then we suggest you take professional help for a polished and inspiring personality. Sometimes people wonder why dark circles appear under their eyes when they know they have gotten enough sleep and they are not actually as tired as how they look and what people comment of them. Isn’t it more tiring to look awful and to hear feedbacks when you know don’t even know why they appear in the first place? Skin is a vital organ of our body and taking care of it should be our topmost priority. However, there can be a lot that could go wrong with your skin and which requires immediate attention. Acne scars are one of the most common problems that most men and women face, and the causes of acne and scars could be many. 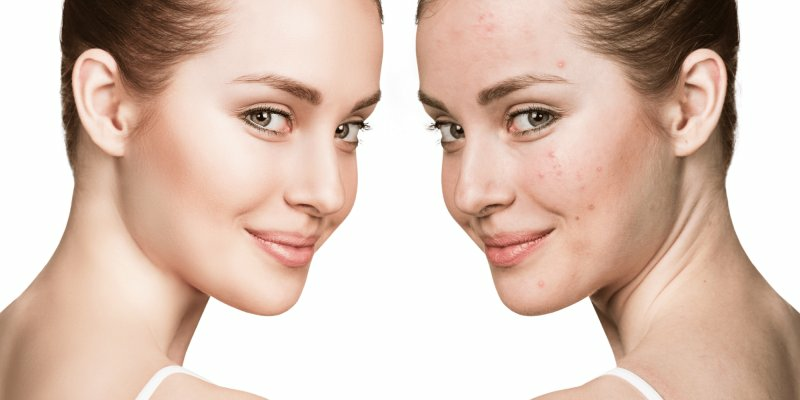 Therefore, to produce the best results for patients and to cater to their specific requirements, there are different types of acne scars treatments that are recommended by doctors worldwide. Tattoos are surely a beautiful body art that is not just affordable but also safe for the skin. However, depending on certain circumstances, it might be difficult for an individual to get rid of his or her tattoo after a period of time. And it is more difficult to find a solution that can help you remove the tattoo ink from your body in a safe and sound manner. 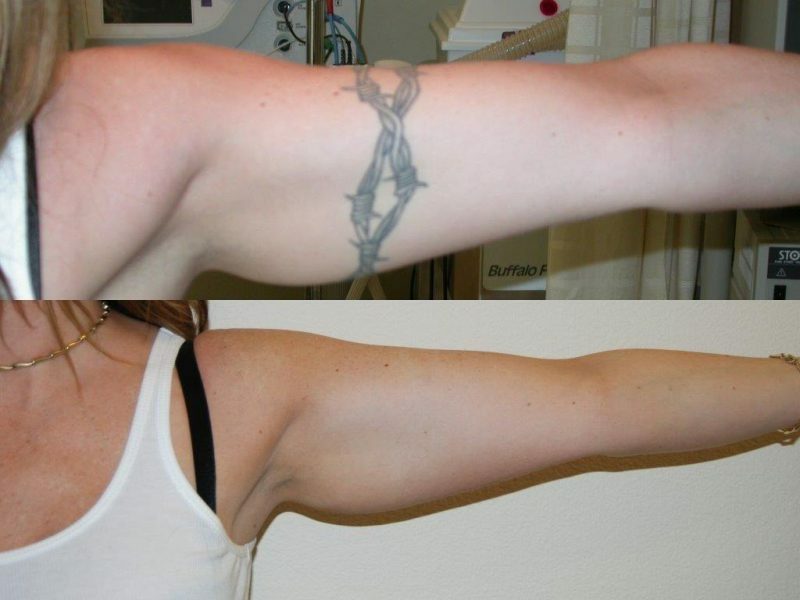 To help people deal with unwanted or unfavorable tattoos from their body, laser tattoo removal in Dubai and elsewhere is recommended by doctors to safely and efficiently break down the ink pigments and remove the tattoo once and for all. A slight pain in the shoulder or arm is often ignored, believing it will get better by itself. However, what is not known to many individuals is that a quick intermittent pain could progress into a constant ache, going down the arm. The reasons for the occurrence of should pain could be overuse, an injury, or the daily wear and tear. The good news is that it is possible to treat shoulder pain at Wellbeing Medical Centre, the Dubai physiotherapy clinic, where proper diagnosis of the cause of pain is done and appropriate treatment is applied.